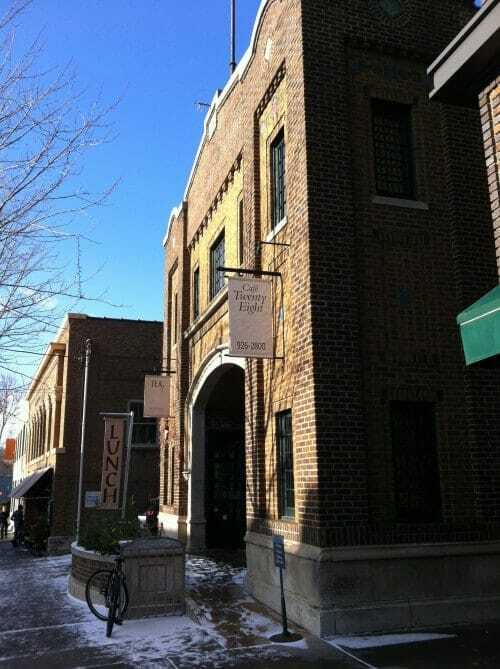 For 10 years Cafe Twenty-Eight offered awesome food and beer to the Linden Hills area of Minneapolis. Sadly at the end of 2011 they closed their doors. 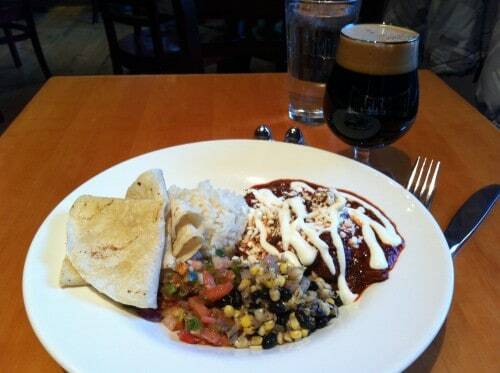 Over the years I enjoyed countless fantastic meals there along with some great beer from Surly Brewing. I wish nothing but the very best for all of the staff in their future. 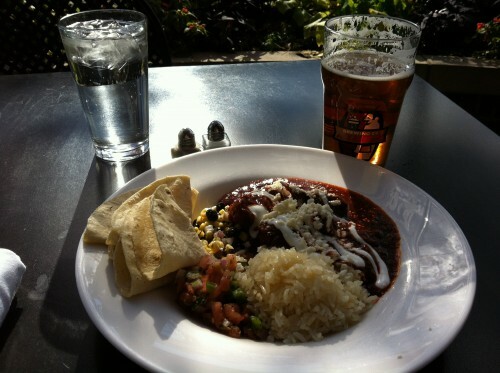 Here are some pictures of just some of the great meals I enjoyed there. 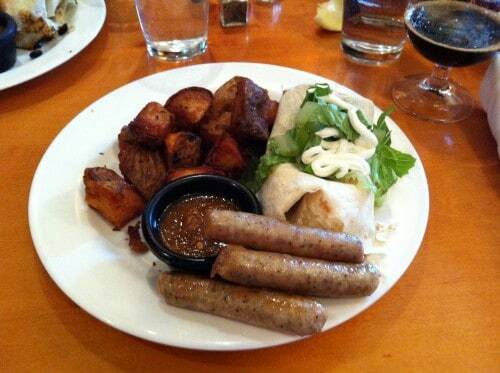 Fireman’s Breakfast with Larry Schultz organic chicken sausage. 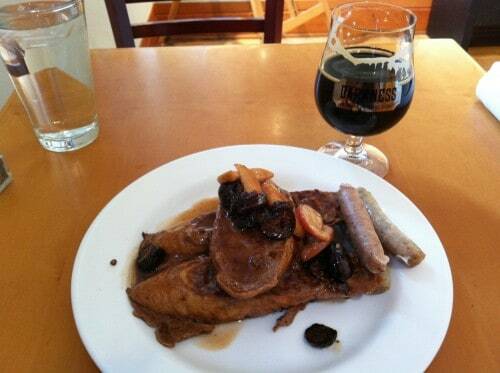 French toast with black mission figs & apples in a brandied pan caramel sauce with a glass of Surly Darkness. 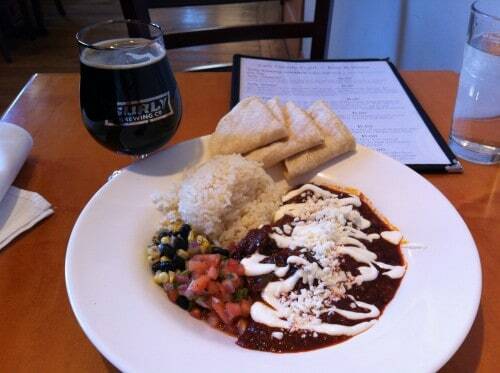 Fisher Farms pork in adobo with a glass of Surly Darkness. Fisher Farms pork in adobo with a glass of Surly Smoke. 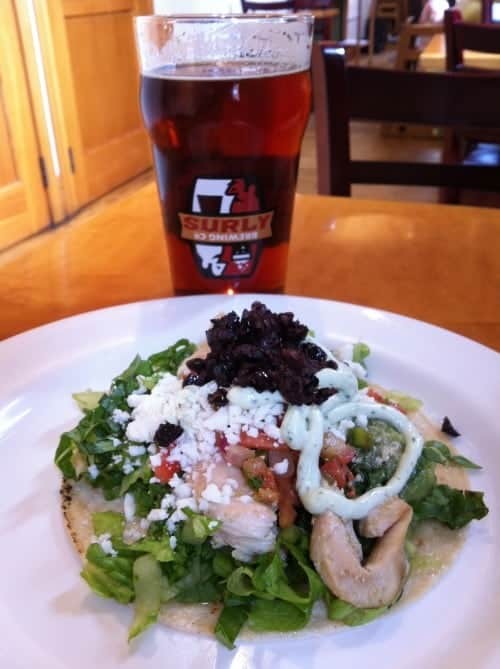 Organic chicken taco with a pint of SurlyFest. Fisher Farms pork in adobo with a glass of Surly Wet. 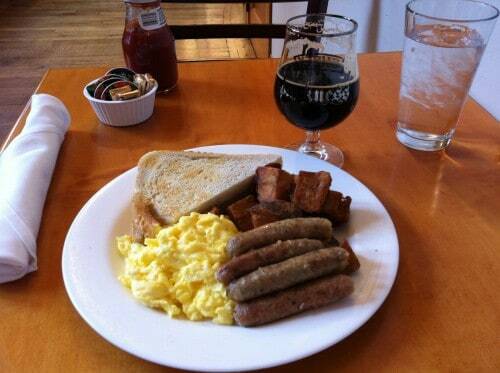 Fireman’s Breakfast with Larry Schultz organic chicken sausage and a glass of Surly Darkness. 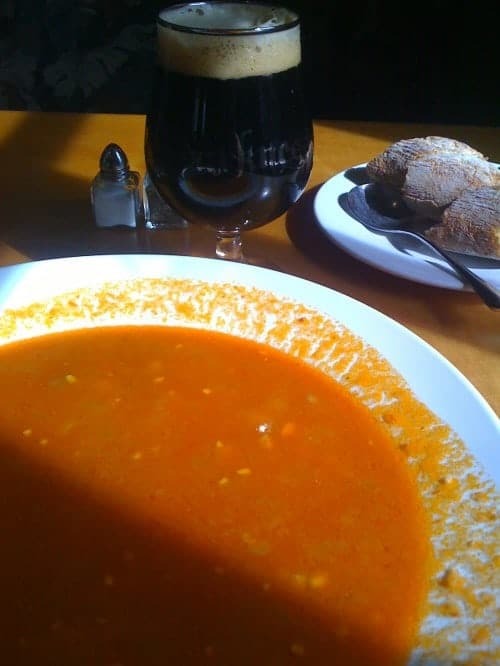 Spicy corn soup with a glass of Surly Darkness.